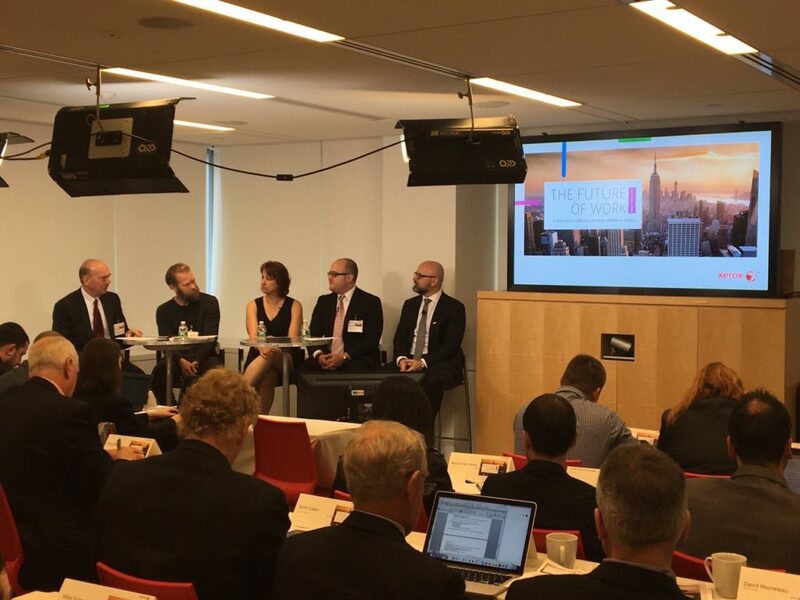 On March 29th, Xerox held their largest product launch in history in New York City and unveiled 29 new products! 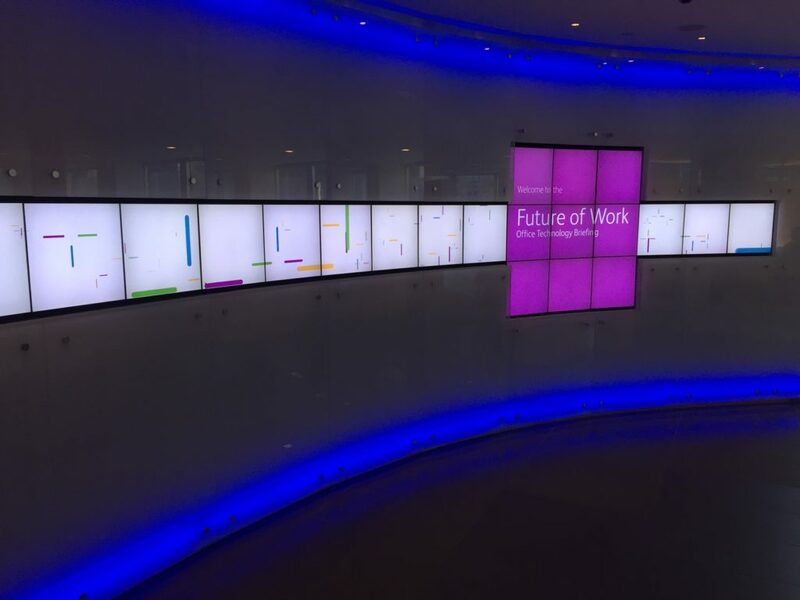 The event was titled The Future of Work and included industry analysts and press. 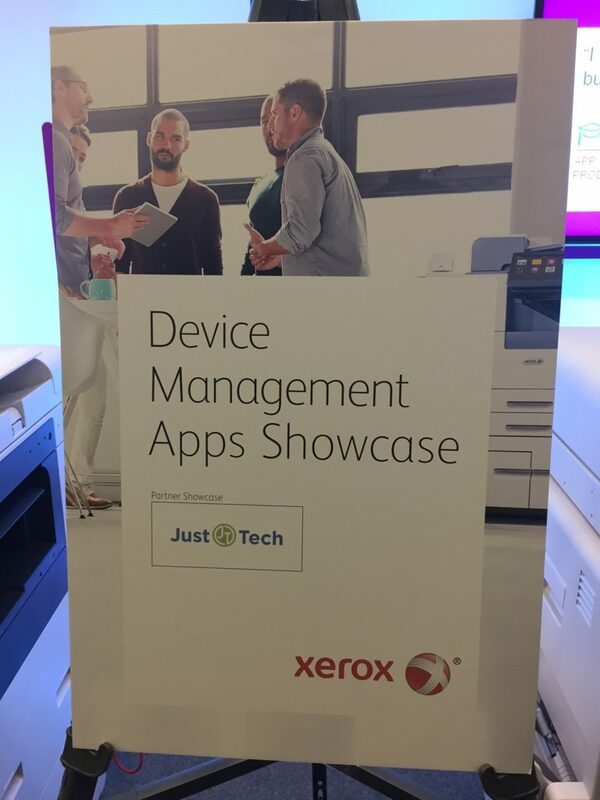 Joshua Justice, president of Just·Tech was invited to attend and discuss the apps that Just·Tech has created for Xerox devices.